Some of the world’s top sailors have been training on the Solent as they prepare for the upcoming America’s Cup World Series in Portsmouth. 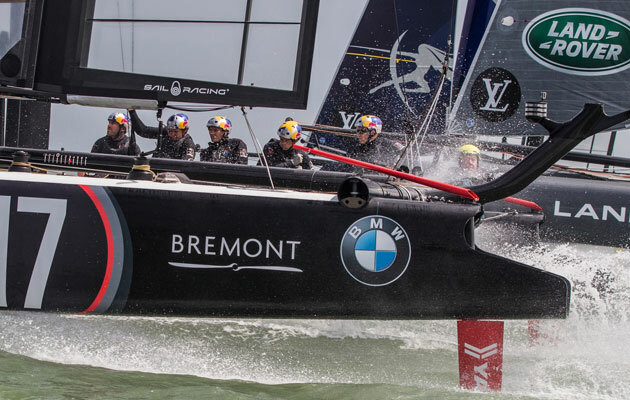 The likes of Ben Ainslie and Jimmy Spithill could all be seen aboard their AC45s as they took to the water ahead of this weekend’s racing. 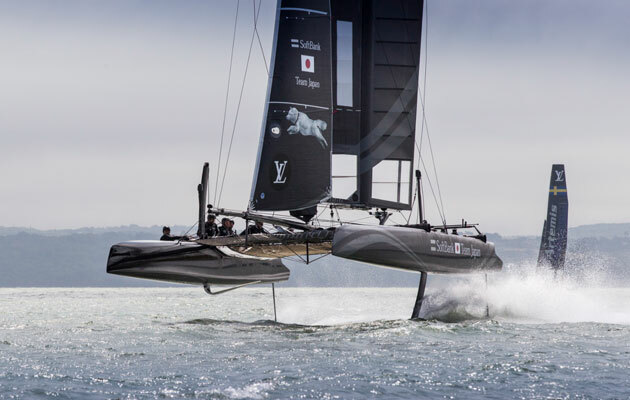 Four of the six teams set to compete later this week were involved in the training session, including Oracle Team USA, Land Rover BAR, Softbank Team Japan and Artemis Racing. 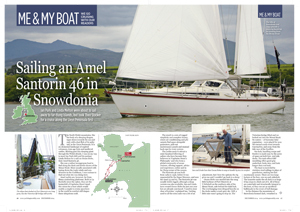 The group took part in practice racing to ready themselves for the highly anticipated events on Saturday and Sunday. 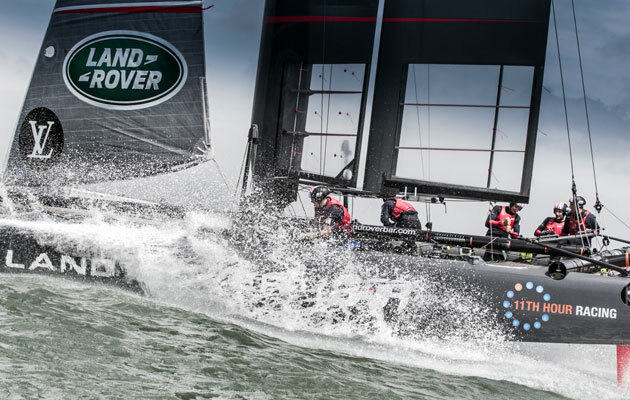 Despite not taking part in the session, Emirates Team New Zealand were spotted sailing on the Solent earlier in the month with Land Rover BAR, whose team base is in the Camber. 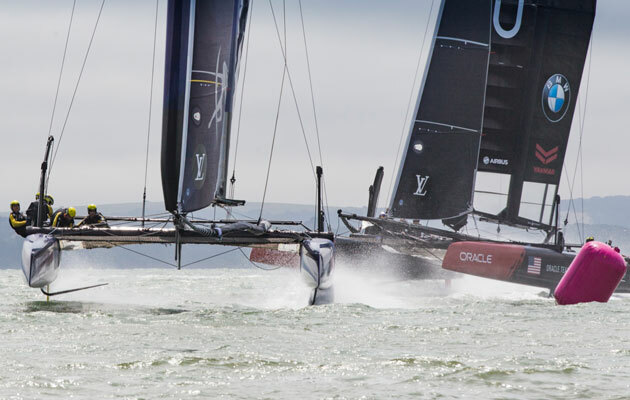 More than half a million visitors are expected to descend on Portsmouth for the America’s Cup World Series this weekend, with the second UK event happening in June next year. 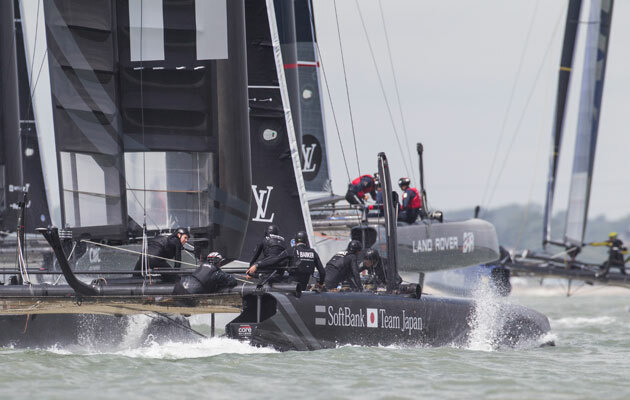 The races, managed by TEAMORIGIN Events, will bring world-class yacht racing to UK shores as the six teams battle it out on the Solent. In the build up to the weekend’s racing, the sailors will take part in an F1 style paddock day on 23rd July, with the public able to get up close to the magnificent boats, before race training on the 24th and the official start on the 25th. 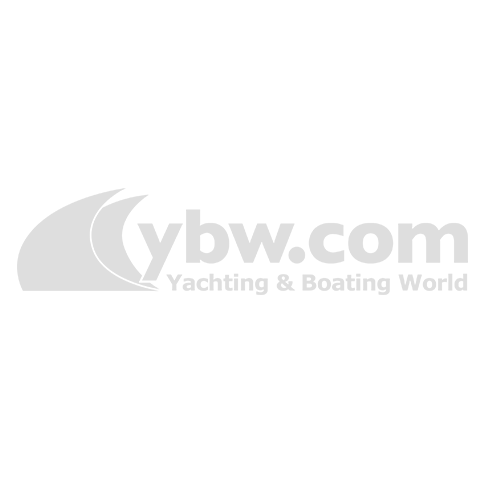 The racing will take place over two days off Southsea Common, with ticketed fan zones and a hospitality pavilion for visitors to enjoy.